All of us here at Advanced Stucco Design, Inc. strive for excellence in workmanship and service to our clients. We are committed to providing the highest quality craftsmanship and expertise on all of our commercial and residential projects. We have exceptional in-house teams who specialize in construction defect repair, new stucco installation, EIFS, and synthetic stone. Advanced Stucco Design, Inc. hires trusted subcontractors with whom we have established relationships, ensuring they are vetted, insured, and aligned with our mission. We’ve been a part of Denver’s construction community for decades. 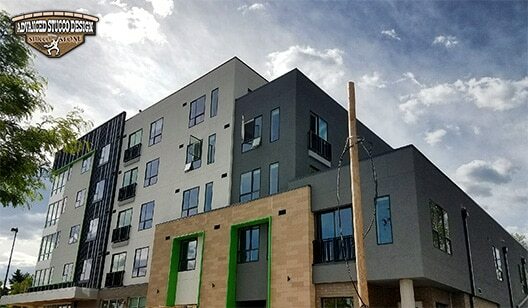 Take a look at just a handful of our most recent stucco and stone construction projects. 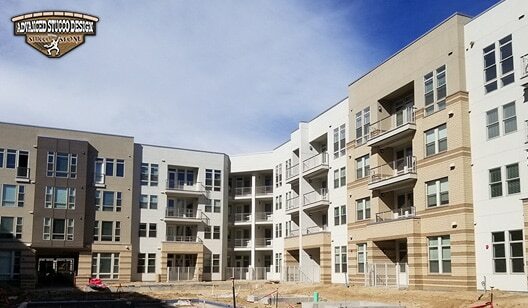 Questions about how we can provide stucco and stone solutions for your next construction project? Call us today and speak to the professionals and Advanced Stucco Design. Advanced Stucco Design, Inc. was established in June 2002 by Eric Royston who has been in the stucco and plastering industry since 1983. James Joyner entered as a partner in 2016, with extensive industry experience dating back to 1994. ASD works with the most reputable and established general contractors in the business, generating long-standing relationships. We have built a reputation for professionalism and quality distinction in the Denver community and surrounding areas.